I hope you will tune in on February 15, 2019 to see me talk with Dr. Oz about my near-death experience and my new book Angels in the OR. The book is now available in e-book formats for the Kindle and Nook. Your pre-orders are greatly appreciated. If you want to hear my full near-death experience story, I have been interviewed by several people and you can access these interviews here. The first video I made on YouTube covers the specifics of my near-death experience. In this episode, Dr. Oz included a medium, Anna Raimondi, who added her insights to the discussion of near-death experiences. I look forward to hearing your thoughts on this show. Since the filming of this show, the college where I teach English, Tarrant County College, has posted an article about my story. Several more Fort Worth magazines are featuring my story, and I am pleased that near-death experiences are becoming a greater part of the cultural consciousness. Thank you so much for your continued support on my journey. It is my greatest hope that my story reminds others of the healing power of angels, the unconditional love of God, our connection to our ancestors after death, and the great peace of heaven. The angelic realm is real and participates with us. This realm can bring healing and transformation to our lives in a myriad of ways. 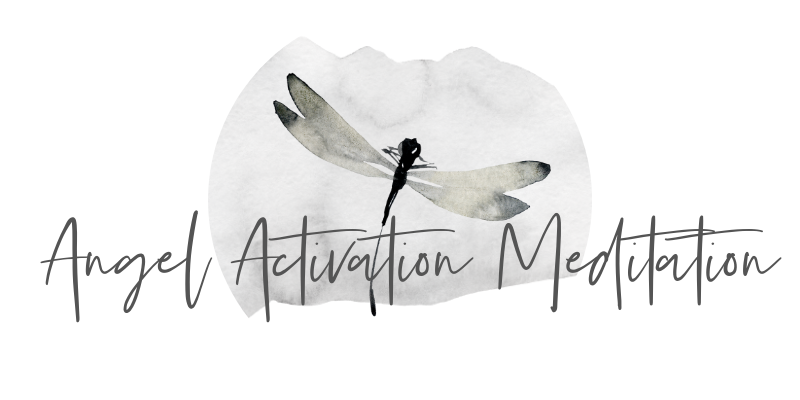 I recently made a free angel activation meditation. (If you download it, be sure to check your junk mail files to find the email with the meditation. I want you to feel the energy). Thank you, Tricia, for your beautiful message and the support and reassurance you provide to so many. Love is the answer. So sorry I missed seeing this on Friday! I just watched the “sneak peek” on the Dr. Oz website, but if the whole episode becomes available somewhere, please post on your blog so I’ll know. After reading you for so long, it’s so neat to see and hear you! I will post the link if the episode airs somewhere. Thanks so much! I love it that both of our books come out in April. You have such a quality blog. I know your book will be great. I’ve switched to way more YouTube videos than blogging, but I miss some of those days with coffee and a long post. Have a great Sunday!